The cold, dark nights of winter bring a wealth of opportunities for criminals to take advantage of. Burglaries increase during winter, which can have a devastating effect on families around Christmas time. If you have a number of security measures in place then that’s a great start – but you should also ensure they are well maintained. If for any reason the alarm is not raised for an intruder, your property could be the victim of a serious crime with expensive consequences. Here are five reasons why you should consider maintenance on your security systems this season. Criminals know that at this time of year, homes and businesses have a lot more to steal. Whether it’s high levels of stock or a bounty of electrical gifts, burglars know exactly where to target. With more valuable items in the property, the risk is higher – so don’t become a victim of burglary. 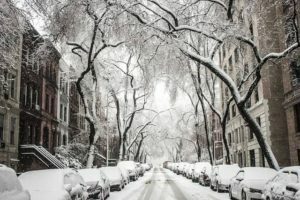 Cold, icy weather can wreak havoc on many things – including your CCTV system. 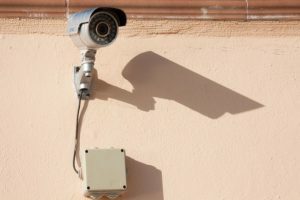 If you have outdoor cameras, it’s essential that you use camera enclosures if they are exposed to harsh weather, and you should check them regularly for any problems. 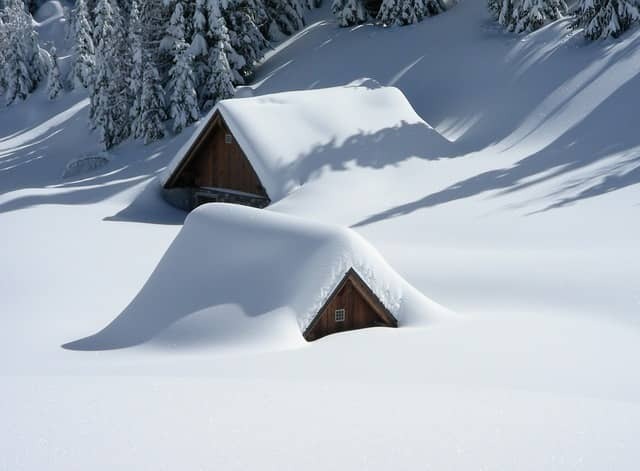 Ice and snow can cover the lens and make a CCTV operation impractical, so they will need cleaning regularly throughout winter. Everybody likes to make their home festive – but not at the expense of catching a burglar. Many homeowners don’t realise that indoor and outdoor decorations could be compromising the security of the property. Always make sure that decorations aren’t blocking alarm sensors or cameras. Ideally, whenever you change the layout of furniture you should ask a professional to re-evaluate the property and ensure all areas are covered. As with most technology, preventative maintenance is essential for avoiding costly repairs in the future. A regular cleaning of all components is a good idea, as is hiring a trained eye to carry out an annual service to make sure everything is ticking over as it should. Maximum protection doesn’t have to be expensive. With Assured Security Solutions, you’ll receive a free 12 month maintenance contract with all residential installations. That means a trained engineer to carry out annual checks and repair callout if needed. Don’t get caught out by the burglar this winter – take the necessary steps to maintain all of your security systems.